Sri Lankan cricket board is now fighting against their deep-rooted corruption and they have recently received a big blow after Police arrested SLC’s Chief Financial Officer for an alleged financial fraud. 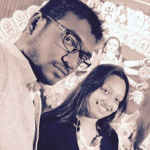 Ruwan Gunasekera, the Sri Lankan police spokesman, said to media that the CFO, Piyal Nandana, was arrested after SLC lodged a complaint against him to the Inspector General of Police. 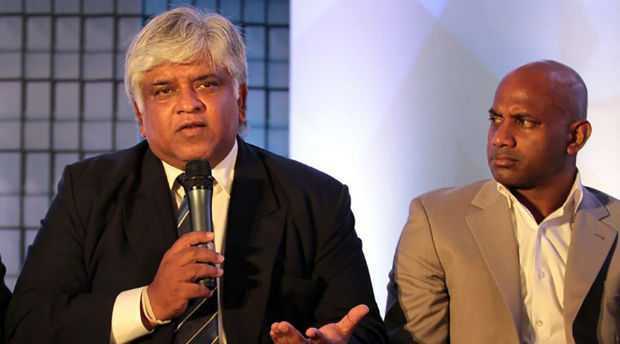 While talking about the widespread allegation of corruption in Sri Lankan cricket, ex-international and country’s Petroleum minister Arjuna Ranatunga said that it will be a great help if India’s Central Bureau of Investigation (CBI) could provide the required technical expertise to fight the corruption. 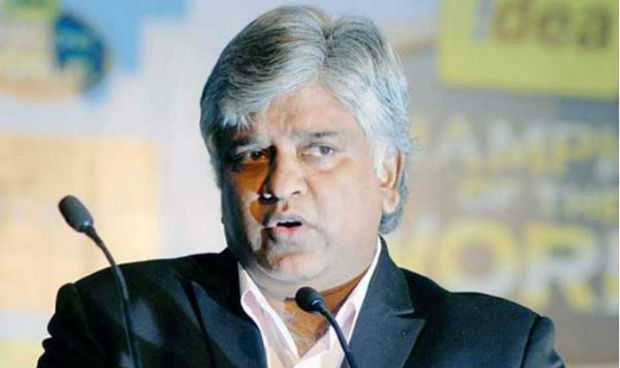 Ranatunga also blamed the corrupt local administration for the current low-standard of Sri Lanka’s international cricket while saying “It is no point blaming the players for the poor showings.” Sri Lankan police’s crime investigation department already started the proceedings following an alleged attempt to transfer around $5.5 million to an offshore account in connection to the broadcasting rights of Sri Lanka vs. England series. Sri Lankan Cricket board already cited to Police that the CFO, Piyal Nandana, is the prime suspect who has already expressed that his e-mail account had been hacked to send the money-transfer request. SLC recently sent him on compulsory leave.